Two-thirds of certain jobs in Africa could be susceptible to automation in the coming decades. 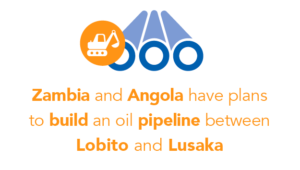 The skills most affected equate to covering 85% of current jobs in Ethiopia and more than half of those in Angola, Mauritius, South Africa and Nigeria. This is due to the majority of employment in these countries being either low-skilled or in industries prone to competition from computers and robots, including the continent’s backbone sector of agriculture. A study by US-based bank Citi and Oxford Martin School shows that the proportion of jobs in Ethiopia at risk of being automated from a purely technological viewpoint, is the highest of any country globally. 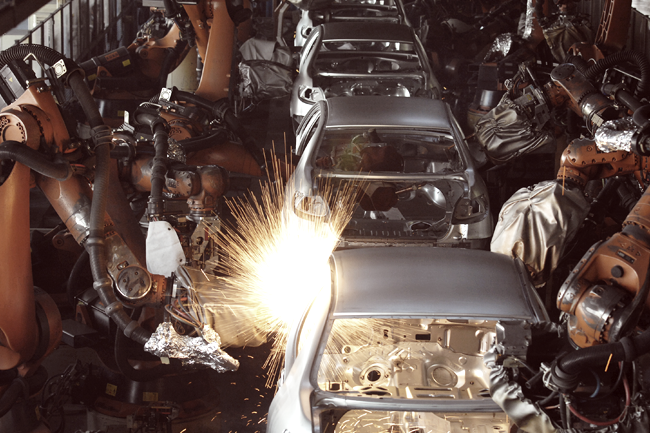 While in South Africa, the automotive industry – which accounts for one in every 10 of the country’s manufacturing exports – is one of the three most highly robotics-intensive lines of industry at risk due to declining costs of robots, according to a Mail & Guardian Africa report. ‘Because skilled jobs are substantially less susceptible to automation, the best hope for developing and emerging economies is to upskill their workforces,’ the study states.